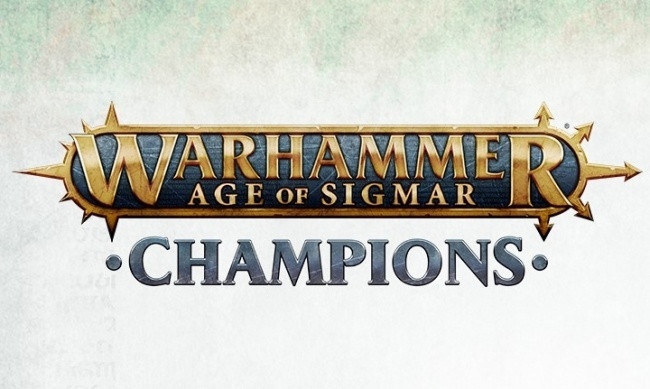 PlayFusion has partnered with Games Workshop to produce Warhammer Age of Sigmar: Champions, a new multi-media trading card game experience. Like PlayFusion�s Lightseekers, the game will have physical, digital and augmented reality elements. Launch is planned for July. Games Workshop�s Warhammer Age of Sigmar fantasy universe will be transformed into a new game featuring physical trading cards, a digital trading card game for mobile and PC, and an immersive augmented reality experience using PlayFusion�s Enhanced Reality Engine. The physical card game will include hundreds of collectible cards that players can use to build decks. PlayFusion plans to support the game for many years to come. More details about the game will be revealed at a later date. The Lightseekers TCG launched in 2017, and can be played as a trading card game, or combined with a mobile game and smart action figures (see �New TCG 'Lightseekers'�). PlayFusion began a concerted push into the hobby market this year, offering organized play, digital support and a companion app (see �PlayFusion Plans 'Lightseekers' Support for Hobby Stores�).